Today I've launched the new "SQUAD" page to compliment the blog. There you will find all players from the senior team and by clicking the links you will be taken to player profile with all information you would like to know, including exclusive information as market value and player rating updated real time. There was also a suggestion to add videos of the players and I'm still working on that, mainly searching good quality videos that you can actually see. 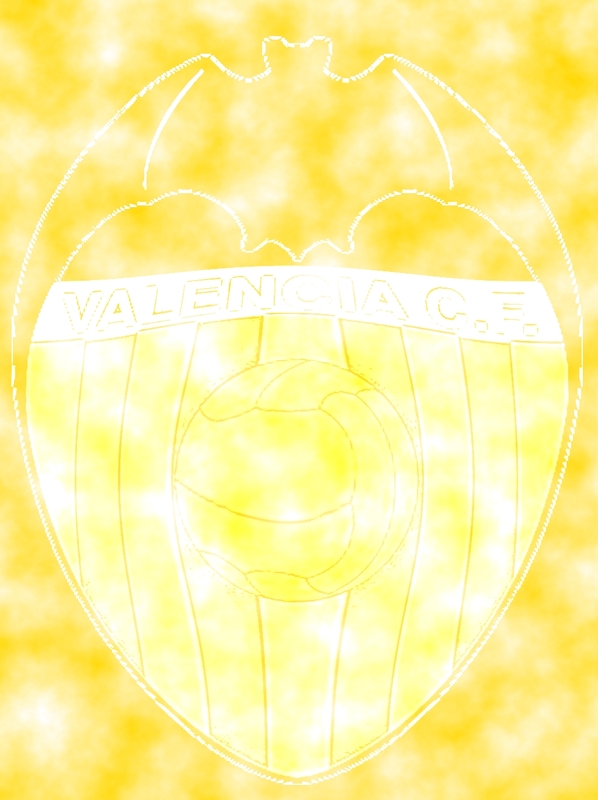 I'm still working on a Valencia CF fantasy league on a separate server, it would act similarly to the premier league fantasy league, but of course only with the Valencia CF players. Its still a long way out though so don't hold your breathe.